Hey everyone! 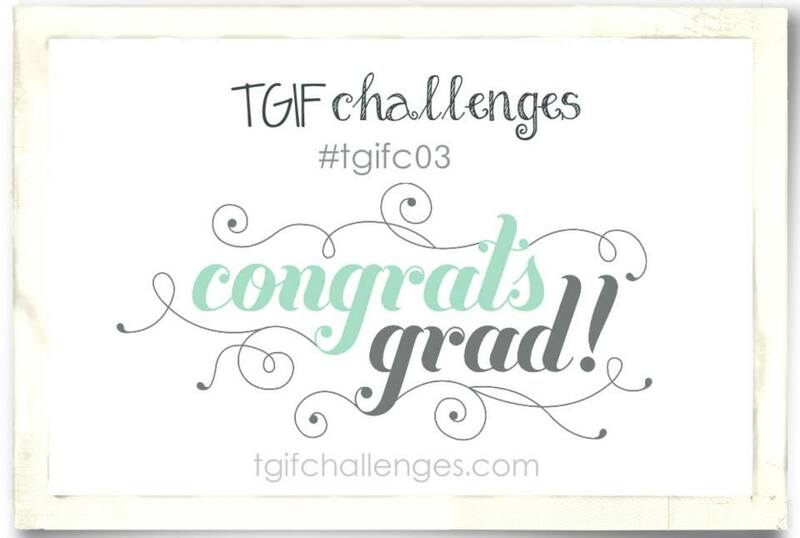 It is Friday, which means it is time for a TGIF Challenge! Before I get into this week's challenge, let me tell you that you are all awesome!!! We are all blown away by the number of people who take the time to enter their beautiful work into the challenges. If you haven't joined one of the challenges yet, you should seriously consider joining the fun! This week's challenge came at the perfect time! The challenge this week is simply a theme - graduation. It just so happened that I graduated from Saginaw Valley State University last Saturday (!!!!! ), so a scrapbook page was perfect for the challenge. It is true! I do love SVSU! I am incredibly proud to be a cardinal and am so grateful for my time at SVSU. I kept the page really simple so that the photographs would be the focus. 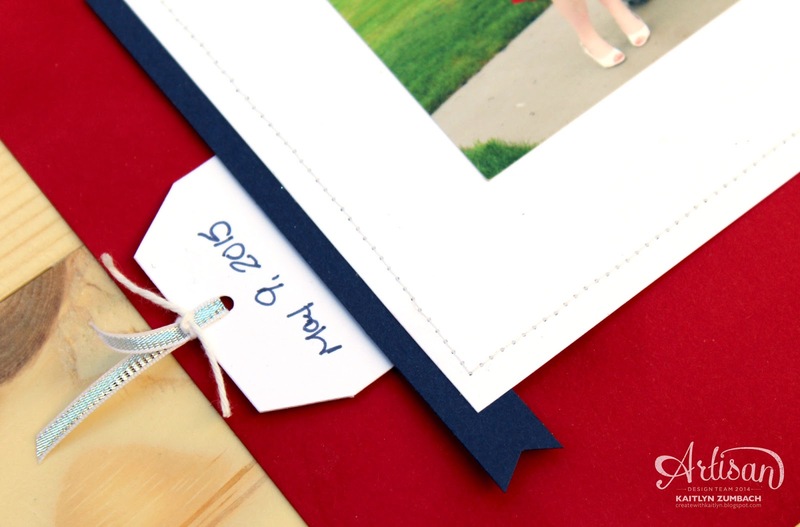 The Real Red Card Stock was sponged with Real Red Ink to give the page just a touch of texture. One of my favorite parts about this page is the journaling tag. The hidden journaling really lets the focus be on the photographs. 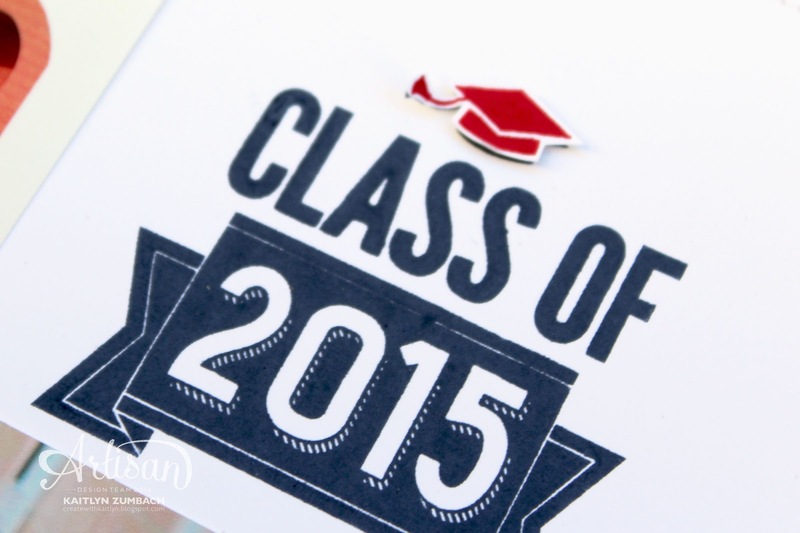 Of course I needed the Class of 2015 stamp for this page! This is one stamp that will always remain in my collection as a memento of graduation. 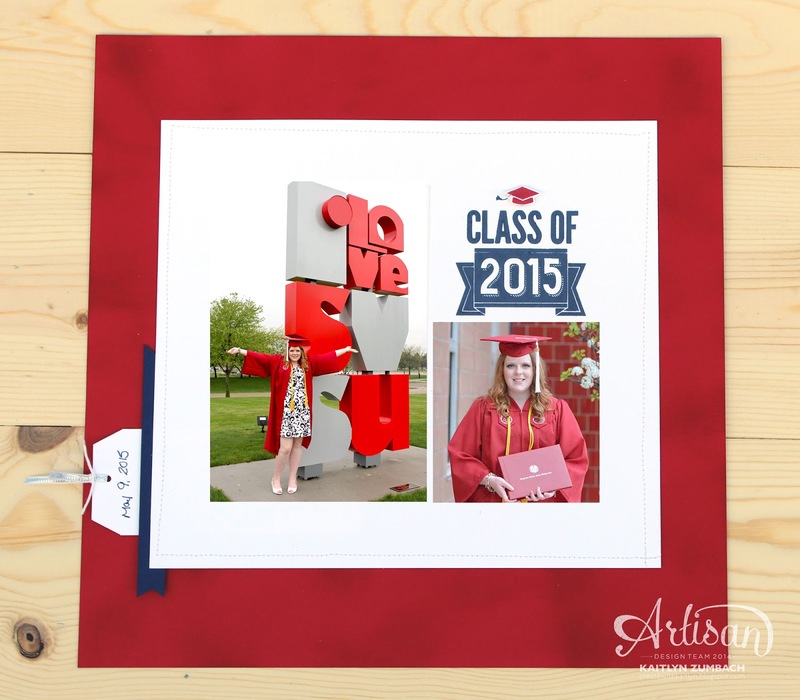 Now head on over to TGIF Challenges for some great graduation inspiration and join the fun! Congratulations! Love your simple but pretty layout!